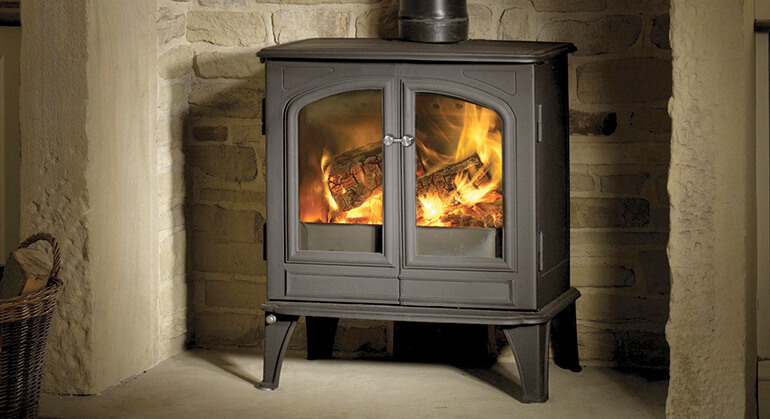 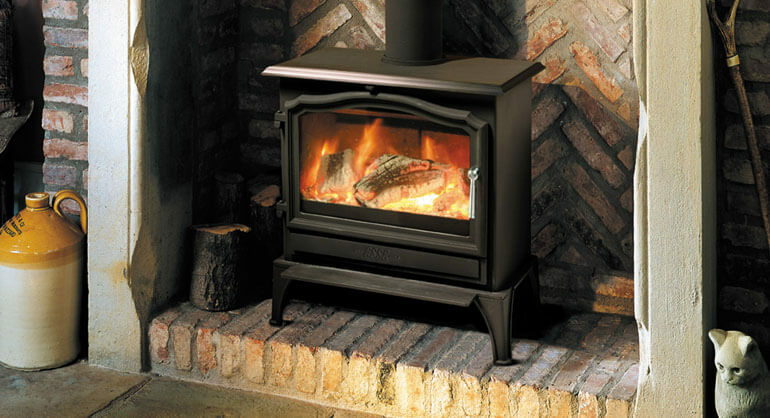 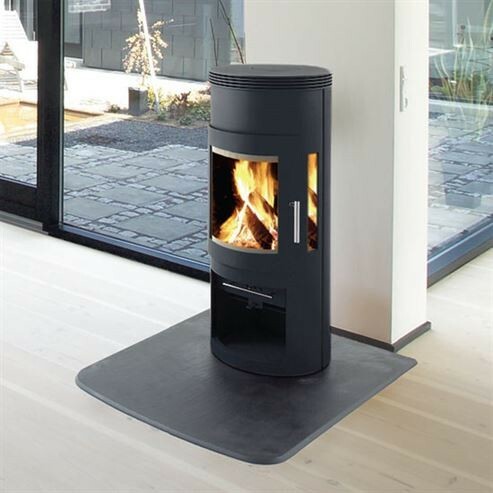 Modern and slim, the Uniq 16 stove by Westfire has a clean, contemporary aesthetic. 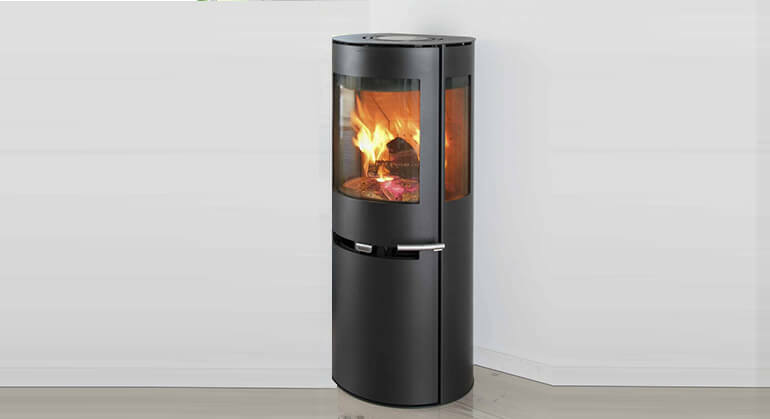 Its rounded glass gives a wide angle view of the fire and is kept clean by an airwash system. 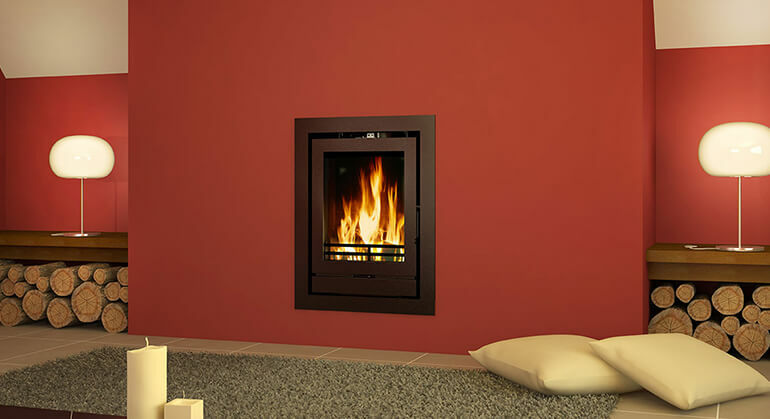 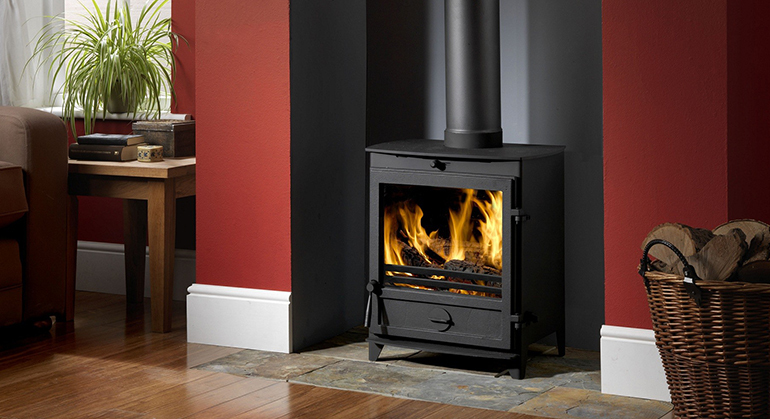 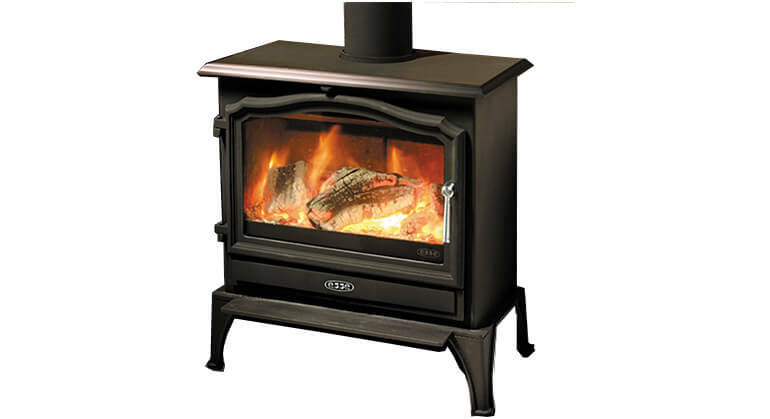 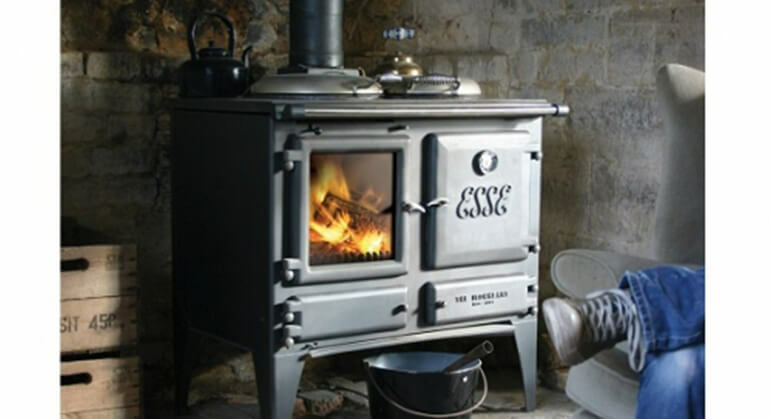 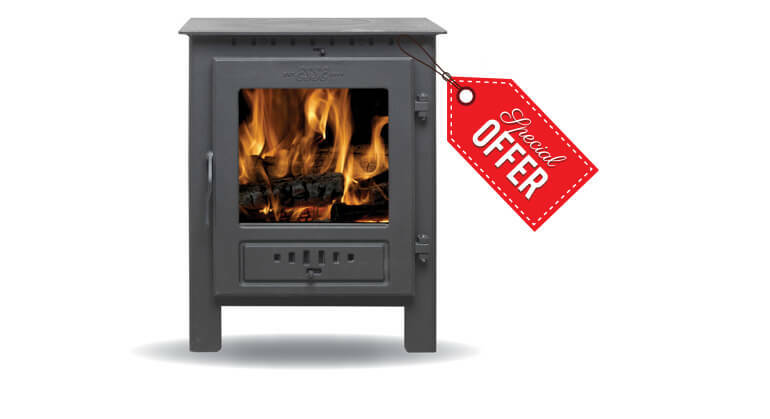 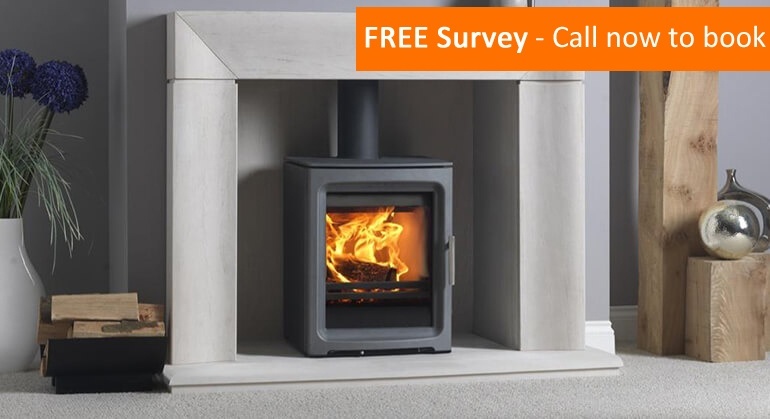 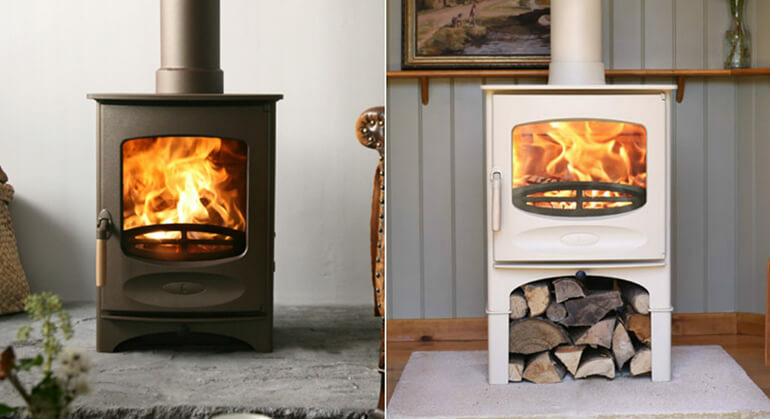 Highly efficient, the Uniq 16 is ideal for smaller rooms and works with a closed combustion system and innovative air supply for a clean burn. 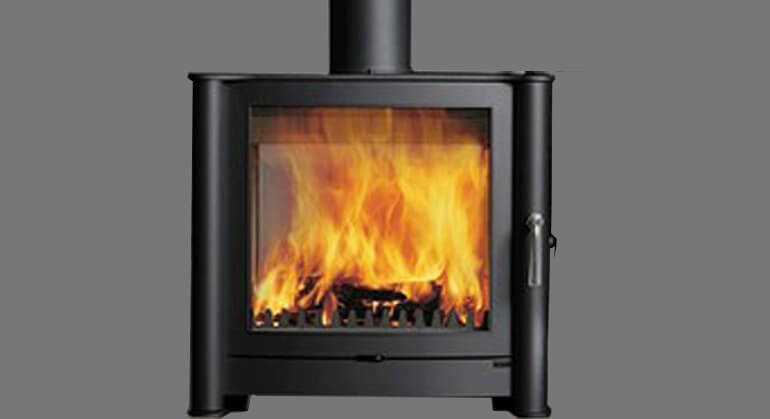 With the curved glass the viewing area is greatly improved and it makes the whole viewing experience more pleasurable.